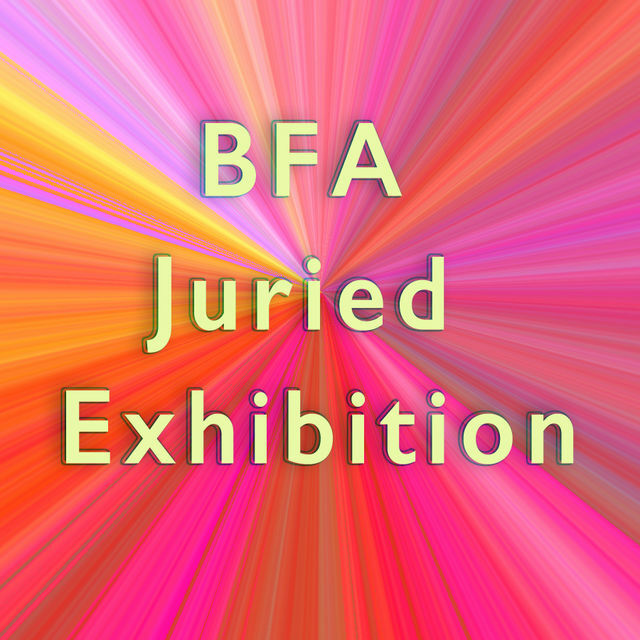 This year celebrates the 18th Annual BFA Juried Exhibition of work from students attending Pacific Northwest College of Art. The students of PNCA submit their best works for an exhibition held in Gallery 157. Works by undergraduate students in every major are this annual juried showcase.